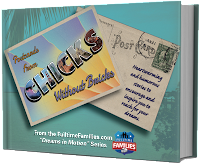 Chicks Without Bricks - book trailer! Buy it now! Available for iBooks and eReader.